Content marketing basics should be on every business owner’s “must-read” list, for the simple reason that it’s the number 1 strategy to help your website rise in the search engine rankings. We’re not talking about the content you’d find in a sales brochure. Content marketing is NOT sales. Instead, it’s information you provide to customers and prospects that’s informative, helpful, inspiring, and provides a learning experience. 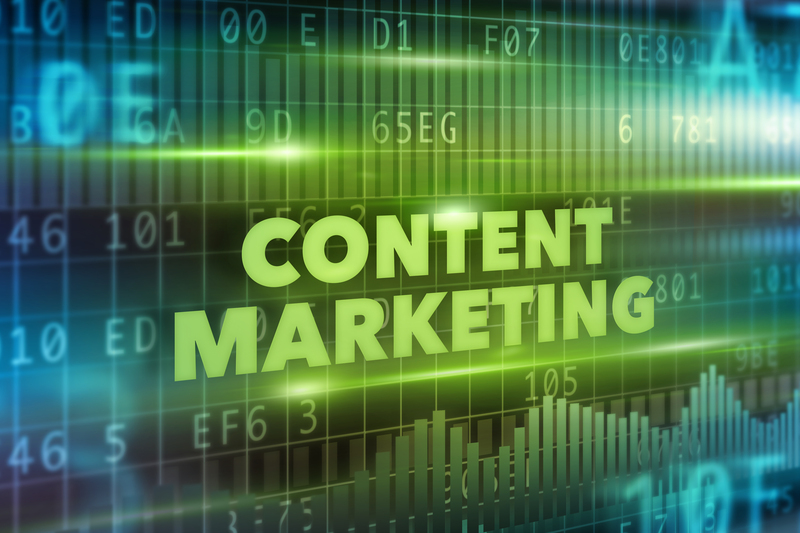 Content marketing has risen and become one of the top marketing strategies because of massive changes to the Google algorithm that have occurred since 2011. Content marketing, i.e. publishing quality content, helps your business rise in the Google rankings, while providing a valuable service to your customers and prospects. For more information on why content marketing is such an important marketing strategy, please read about SEO strategy & how the Google algorithm has changed. 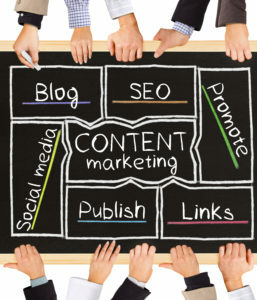 Content marketing is widely considered the king for improving websites and their ability to rank in the search engines. But Content STRATEGY is even more important. One of the biggest mistakes businesses make when deploying content marketing is that they don’t tie it to business strategy and business goals. It’s a fine line. 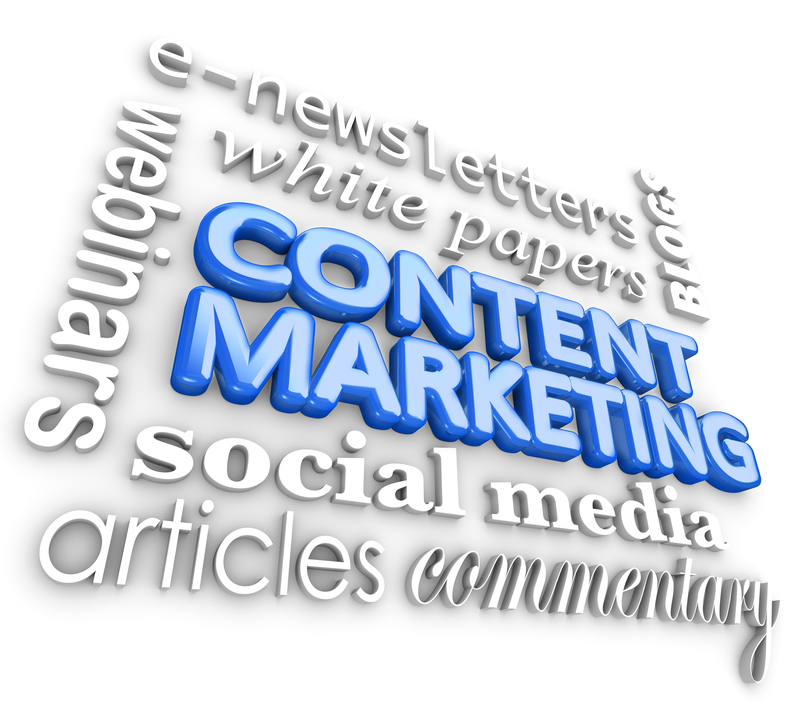 But while content marketing is NOT sales, it must still offer up content relevant to the product or service you sell. The main point of deploying content marketing is to provide truly relevant, interesting information to customers and prospects that relates to your product or service. In the process, you provide a valuable service and information to potential buyers, build a relationship with them, and help your website rise in the rankings.